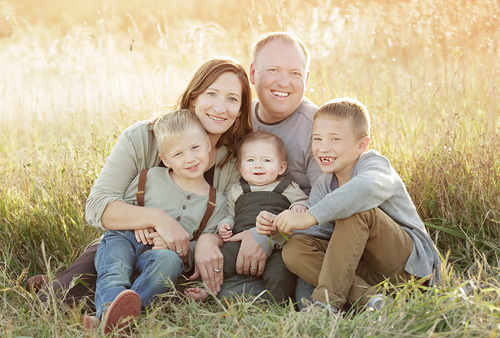 I've been photographing newborns, babies and families for five years. You'll find my work to be very simplistic, artistic and neutral. I want you to be able to proudly display my work (your art) in any room of your home and to enjoy it for years and years to come. Maybe a gallery wrap canvas for an image that I call a, 'forever print.' Or maybe an heirloom album to capture all of your favorites. Whatever your creative vision, I hope to help you achieve it. Children are life's greatest blessing and you will find a session with me to be quickly adapted to the personalities of your child! 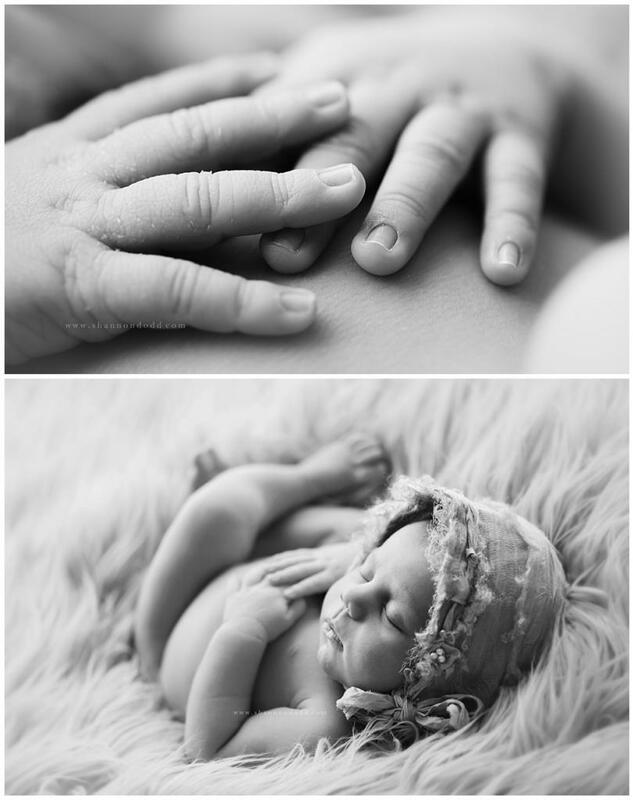 I shoot with two cameras at all of my newborn sessions. 1- I need a backup camera for *all* sessions- let’s face it, cameras are definitely full of technology and mechanical parts- they are bound to break at some point in time, and I cannot have that happen during a session. 2- this allows me to mount my macro lens on my backup camera, so it’s always ready for a baby bit photo. I always LOVE my macro shots- something extra special about them. This post is all black and white images- I personally LOVE black and white images. My husband has to beg me to order color images of our boys to display in our home. I think black and white wall portraits are most sophisticated, timeless, and artsy, and the other thing is that the artwork will match any room in our home and any furniture/ accessories as well, and I’m an ‘easy’ decorating kind of person! This sweet baby girl has an adorable big sister whom I also had the pleasure of photographing. It’s so amazing to me to see how families are created- big sis looks JUST like Daddy and little sis looks JUST like Mommy! 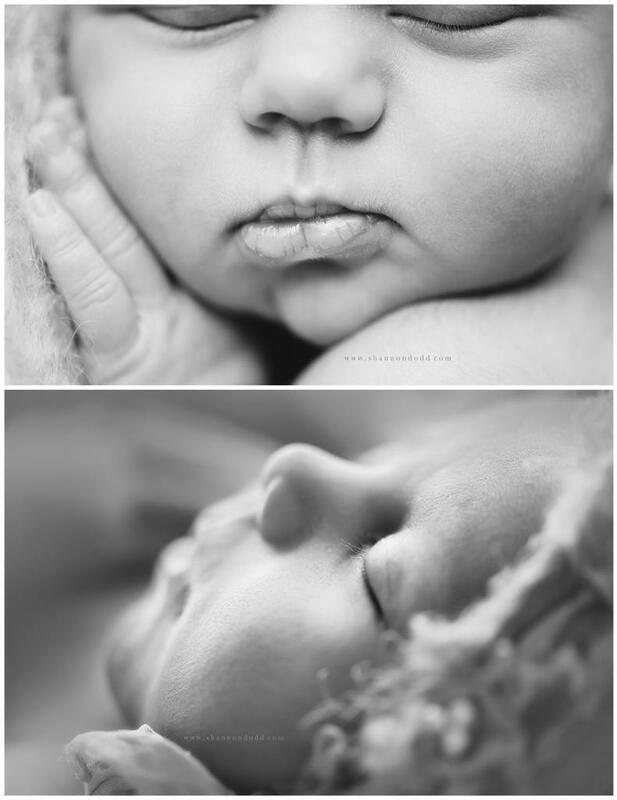 Big thanks to B&A for bringing their daughters to me for their newborn sessions! Allison Rumble - Love all the bits! Jessica Washburn - Sigh. The way you see things, Shannon. Beautiful! Amey - I love them! So Adorable!